SUPPORT YOUR immune system today and have the energy to spend time with family! ALA’s role in the body is to fight free radicals that float around causing dangerous chemical-reaction byproducts that form during a process called oxidation. This is a process that negatively impacts our immune system, hindering its ability to work well. LIPOIC ACID IS ALSO known to bind to toxic metals and neutralize them. This can protect the liver, the kidneys, and the nervous system. THE ANTIOXIDANT PROPERTIES acts as a potent neuroprotective agent. It promotes neuronal regeneration and can combat neurodegenerative diseases. FAST shipping is included, who doesn’t love that? Excellent brand, high quality, no fillers or binders! I swear by this stuff! I use because my cardiologist recommended this. I am diabetic and take 1 daily for a couple of months now. I really do feel all around better. I’ve tried 600mg which made my stomach upset, now I dropepd it down to 100mg with food once a day . This works best for me taking it after dinner. My glucose levels dropped to normal within a month! Since I have health issue, problems with damaged neuron cells, I started using healthy origins ALA from here. I’ve read that it helps with various forms of inflammation and that it is a potent anti-oxidant compound. From the very first moment of using this product, I had headaches daily. I thought it is because of bad sleep, bad weather etc. because I never had headaches every single day. I wanted to give ALA a chance. So, Instead using it in the morning time, during the breakfast, as I used to, I’ve started to take it at dinner time and my headaches disappeared. So, I guess my point is to try and see what time and dose works best for your needs becuase you may missout on an awesome product if you throw it out too fast. I dont have diabetes, but I bought this because of it’s antioxidant properties and it actually helped me reduce my sugar cravings. I’m not sure how it does, but I find sweets that I loved, too sweet! 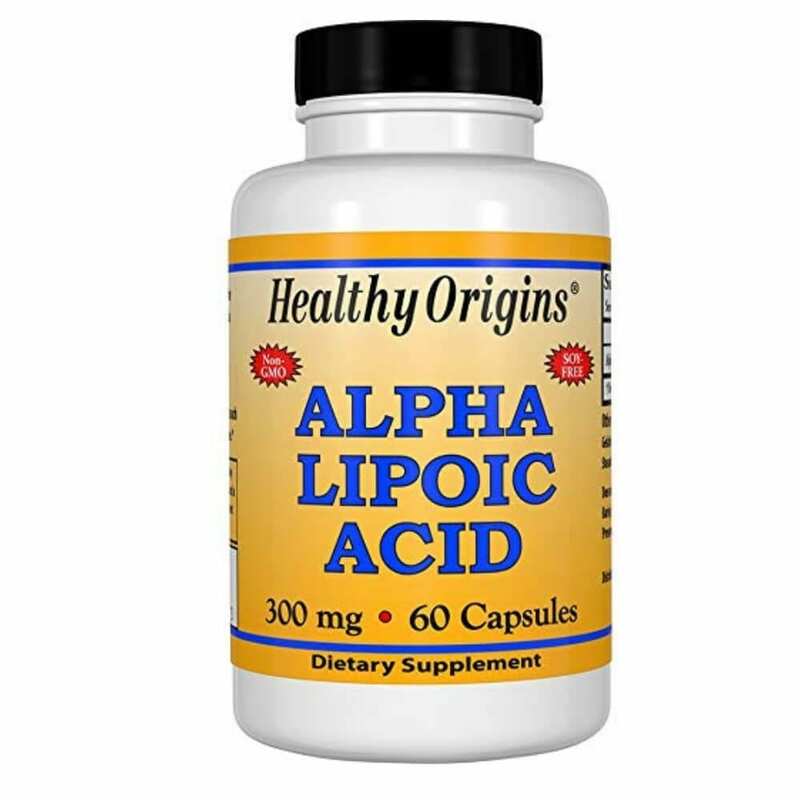 alpha lipoic acid helps slow down your aging process and protects your liver. So, having Lupus, this is a must have and it helps control weight. I fluctuate alot and my health is somewhat all over the place because of Lupus. Now that I’ve added this to my routiene and a few other products from here, I find that I’m becoming more balanced out. I must add, diet plays a huge role, you can’t put junk, hidden chemicals in your body and expect to not react and trigger flares either. So, I’m really happy with all of these so far! I’ll take this over any other product. I don ‘t have to worry about if I’m getting my moneys worth or not because these don’t have fillers and binders. This is a highly trusted brand and “health shop”. I’ve notied it has helped with my migraines. I”m sure this depends on the cause of migraines, but don’t knock it until you try it. VERY DANGEROUS chemical-reaction byproducts form during the process of oxidation by your cells. Healthy bodies have an easier time processing and disposing of these toxins, but our body can’t handle it as well when it’s chronically sick and inflamed. This can contribute to our symptoms and prolong our symptoms. LIPOIC ACID IS KNOWN TO BIND TO toxic metals and neutralize them. This can protect the liver, the kidneys, and the nervous system which are the main organs Lupus commonly attacks. SUFFERING FROM MIGRAINES TOO? 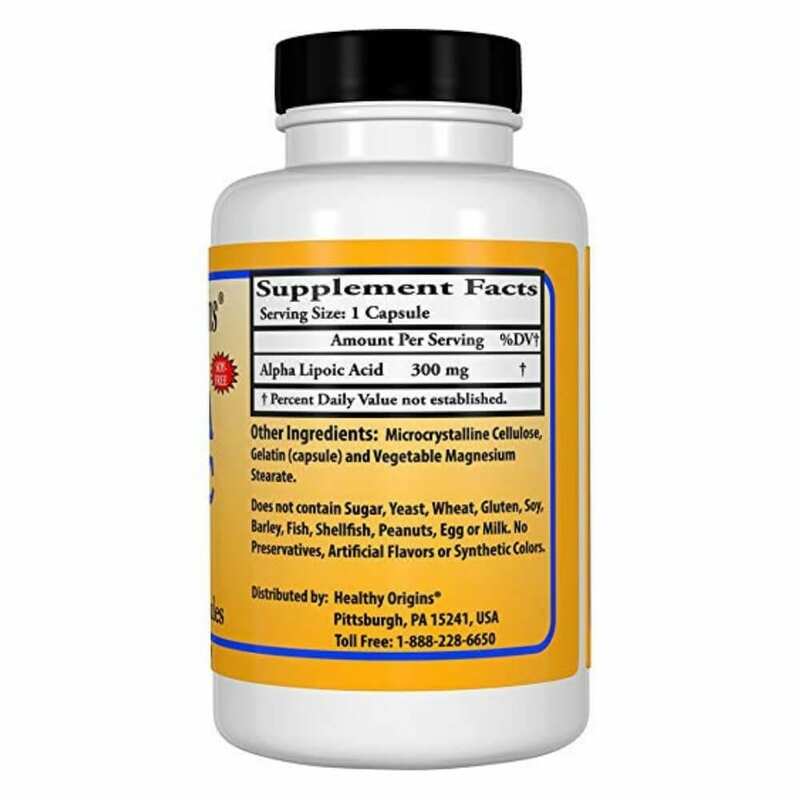 Lipoic acid has the ability to reduce the frequency, duration, and intensity of migraines. The antioxidant properties act as a potent neuroprotective agent. It promotes neuronal regeneration and can combat neurodegenerative diseases. Antioxidants are molecules, some are naturally in our body and others are consumed through food and supplementation. These molecules help stop oxidation. Oxidation is a chemical reaction that can produce free radicals, leading to chain reactions that may damage cells. Antioxidants stop this process from occurring, which protects our organs, immune system, and helps prevent damage. How do antioxidants help my immune system? By using our alpha lipoic acid your immune system will have the tools it needs to function and protect you. Thus, may help in reducing common symptoms associated with Lupus. 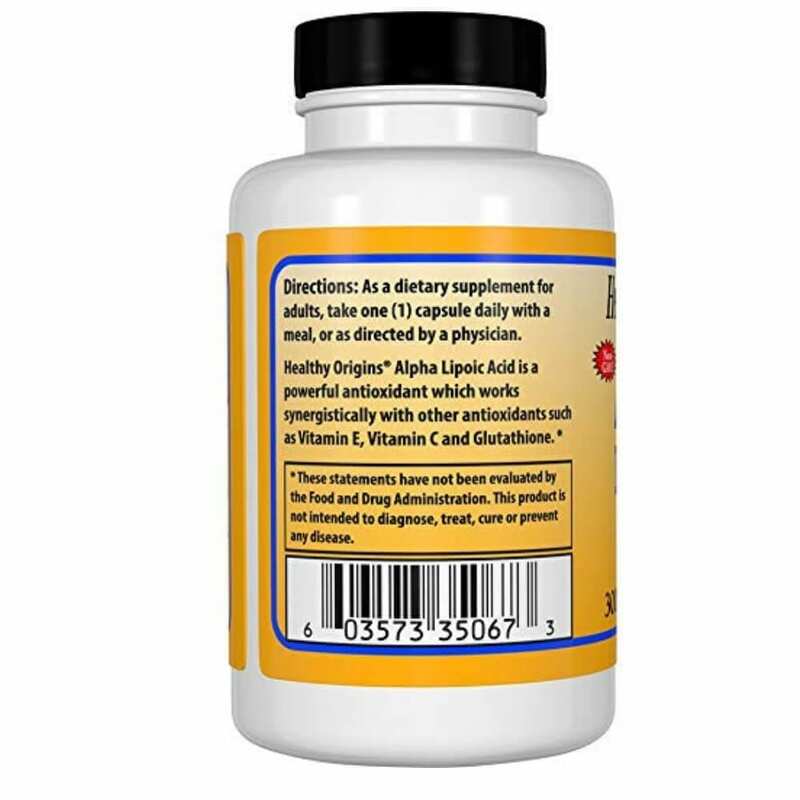 Alpha Lipoic Acid is a multi-beneficial antioxidant. It helps to increase the natural glutathione production in your body and other antioxidants like vitamin C and E.
Since your body is depleted of needed antioxidants, supplementing with the right brand can help immensely, giving you your freedom and all the health and happy feels back! No. We make sure our products are not known as immune boosters. What types of chronic illness can this help with? These antioxidants are known by the integrative medicine community to help those suffering from chronic inflammatory diseases like Lupus and Fibromyalgia. As a dietary supplement for adults, take one (1) capsule once or twice daily with a meal, or as directed by a healthcare provider. Drink at least 10, 8oz cups of filtered water a day to help push toxins out as these antioxidants work hard at reducing oxidative stress. Do not take if you’re on antipsychotic or chemotherapy drugs. Order today to give your immune system the tools it needs to protect your body!